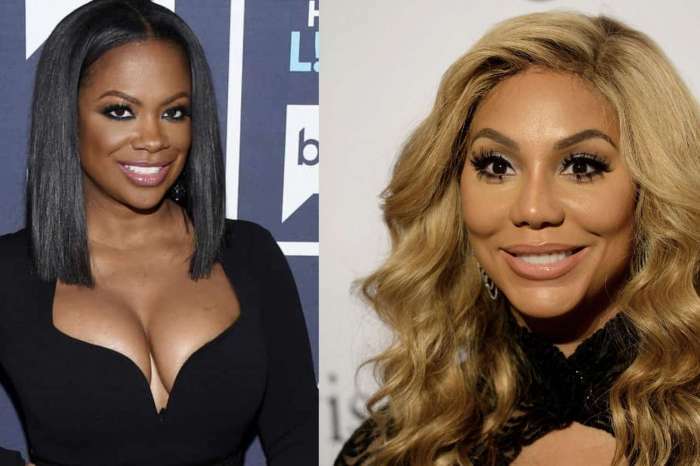 After Tamar Braxton revealed that a woman allegedly told her Vince got another girl pregnant, fans were quick to point their fingers at Laura Govan – the star of Basketball Wives LA. In response, Laura said all of the curious busybodies should point their fingers in the other direction because it wasn’t her. As for where the speculations originated, Govan claimed the allegations come from her ex, Gilbert Arenas. She wrote to E! News on Sunday morning that the accusations coming from Arenas are “completely false” and are devoid of any truth, whatsoever. It got even messier when her ex, Arenas, took to Instagram and called Laura a liar. He wrote, “I was trying to enjoy the last of 2017”, but his ex-girlfriend is attempting to smear him to clear her name. 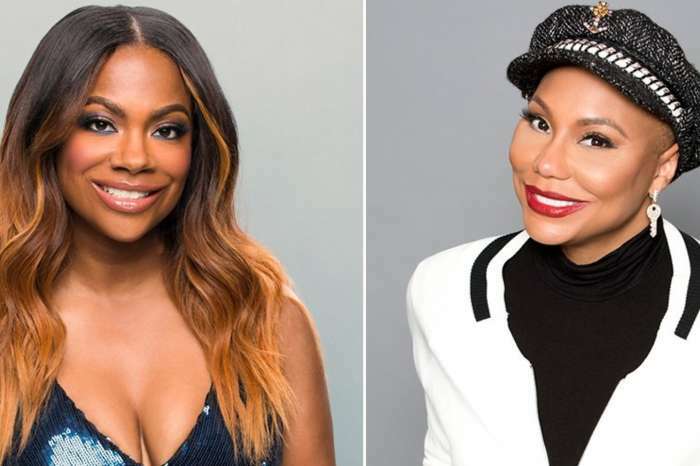 As you may know, Braxton made her comments yesterday after she filed for divorce to end her nine-year marriage to Vince Herbert. Furthermore, Herbert found himself in serious trouble this past week when he ended up in jail. Police booked him due to alleged spousal assault. However, Herbert denied the charges and said there has never been a physical altercation between the pair.